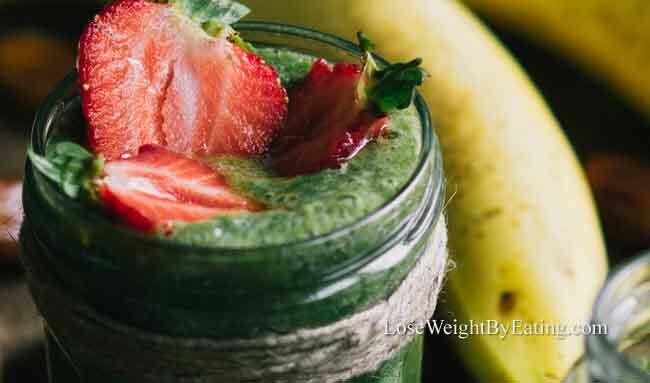 Green smoothies are one of my favorite ways to lose weight quickly. I have been drinking them almost every day for over 4 years and still like to use them when I’m feeling bloated or feel a cold/flu coming on. Even kids love green smoothies! My daughter loves the Crazy for Kale Smoothie (recipe below) and of course has to have her own jar. Your hunger will not only be satisfied, you’ll feel great and lose weight as well. 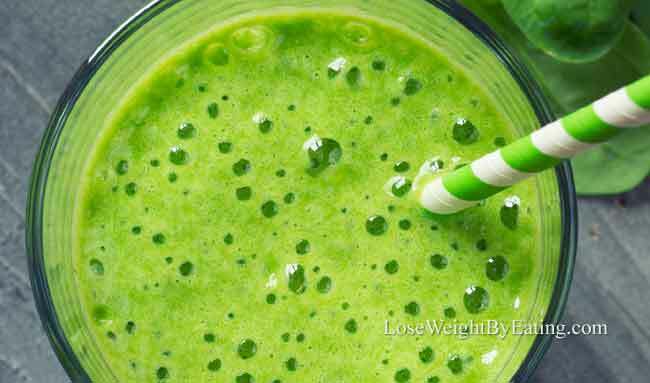 Key Point: A green smoothies is a blended mixture of fruits, vegetables, and other ingredients. The green vegetables gives it its distinctive color. To make a green smoothie smoothie, all you need is a blender, and not even an expensive one, I’ve been using my $20 blender for a number of years and try as I might I haven’t broken it yet! Here are some of the best green smoothie recipes I have found. I encourage you to try different ingredients and find the ones you especially like, because the goal is to drink these green smoothies as often as you can. The metabolism boosting secret is the almond milk, which contains extra protein and creaminess. Studies have shown that protein increases the thermic effect of food (TEF) due to the extra calories required to digest it. 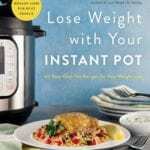 This causes a rise in your metabolic rate (3). Broccoli is an extremely healthy vegetable, often referred to as a “super veggie”. It’s high in many nutrients, including vitamin C, vitamin K, fiber, potassium and iron. Broccoli also contains more protein than most other vegetables, which gives you an extra metabolic boost (4). This is another really good recipe if you’re just starting out with green smoothies. 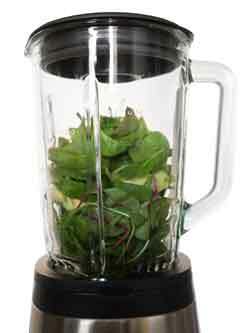 The flavor is divine, and you can hardly taste any of the spinach, since smoothie with spinach tend to be milder tasting. You mostly just taste the banana and strawberry flavors with a hint of vanilla. 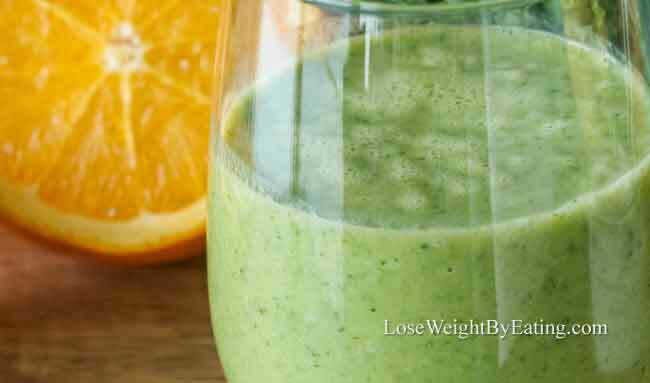 Fruit smoothies recipes generally taste mostly like fruit, and this is one of the best green smoothie recipes I know. Bananas are extremely healthy and delicious. They provide several essential nutrients, and have benefits for digestion, heart health and weight loss (6). Apples are high in fiber, vitamin C and various antioxidants. They are also very filling, with a relatively low calorie content. Studies show that eating apples can have a lot of health benefits (7,8,9). Pineapples are a good source of many nutrients, such as vitamin C, manganese, copper and folate. Pineapples also contain a plant compound called bromelain, which is associated with many health benefits, such as improved immunity, fighting cancer, faster wound healing and better gut health (10). Peas are very good for you. Due to their high fiber and protein content, they are very filling. 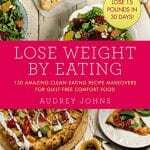 This may reduce how much food you eat and can lead to weight loss in the long term (11). Carrots have a number of health benefits. They are a good source of beta-carotene, fiber, vitamin K, potassium, antioxidants and have been linked to lower cholesterol levels and improved eye health (13). 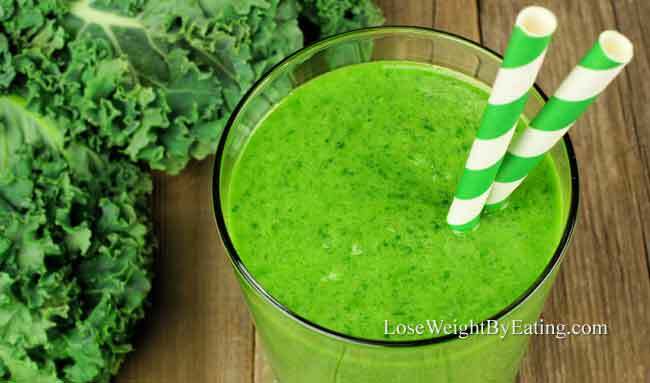 This is my #1 favorite green smoothie recipe for my family. Not only is is delicious and KID FRIENDLY, but it’s full of antioxidants thanks to the cherries and blueberries. Start slowly. If you make a goal to replace all your meals with green smoothies, you may get sick of it and give up. 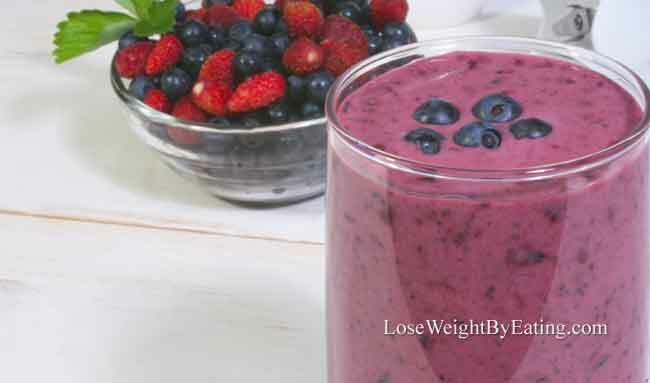 Instead make a goal to replace 3 meals a week with a fruit and vegetable smoothie, after a month of doing this you will start craving them and will find yourself wanting one daily if not more! Start with veggies you can’t taste! 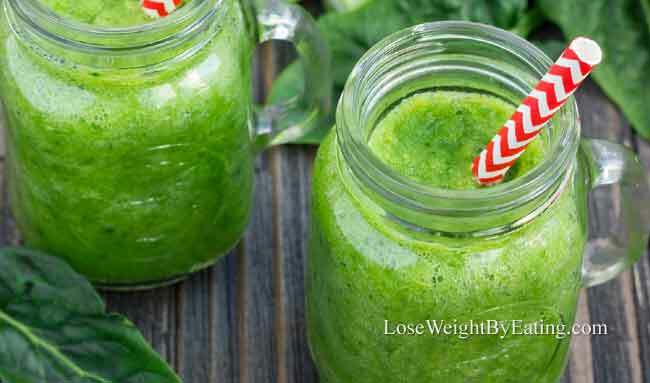 Spinach is my favorite as it has no flavor when blended with yummy fruits, cucumber also has a mild flavor and is a good vegetable to start with and carrots are almost as sweet as fruit and make great juices. Add creaminess with almond milk! Add almond milk to thin your fruit smoothie recipes, not juice! Juice will only add calories and chances are it was pasteurized which means it was heated up and therefore lacking in nutrition. Almond milk is a great way to add protein and best of all it naturally boosts your metabolism! Stock your freezer with organic frozen fruit and vegetables. When companies freeze produce they flash freeze immediately after picking, so you get the most flavor and loads of nutrition too. Plus it’s always available and makes for a chilly iced smoothie. You can also cut and freeze your own fresh fruits and veggies and store them in bags to make your fruit smoothie recipe, Tupperware or jars for quick ready-made smoothies. Clean your blender/juicer immediately. Don’t wait until after you’re done with your smoothie. If you let it set it will be a nightmare to clean, but if you wash immediately it’s a breeze. Above all else, get creative and have fun with it. 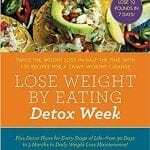 If you liked these recipes, check out more on my Breakfast Smoothies, Detox Smoothies, and Smoothie Blender articles.